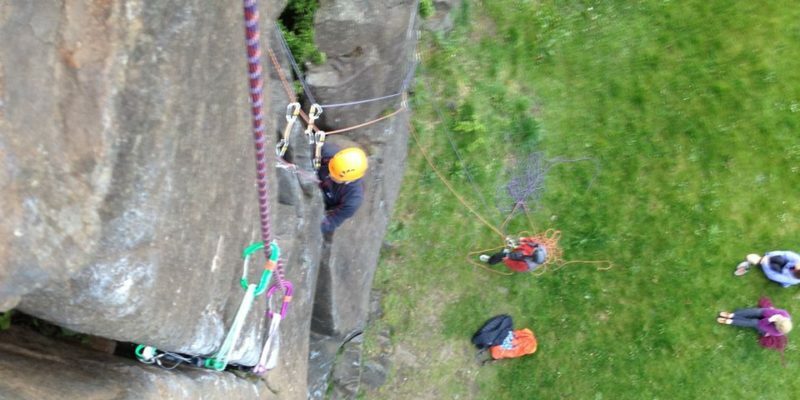 Summer cragging takes place on Wednesday evenings after work at the Central Belt crags, but it is always weather dependent. 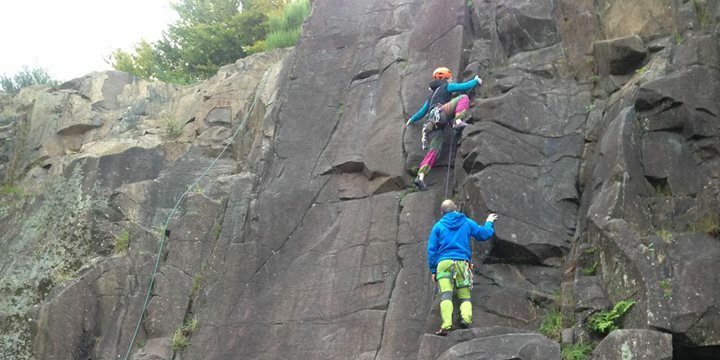 If you are looking for a climbing partner or a lift you can post a message on the site on the Facebook page. 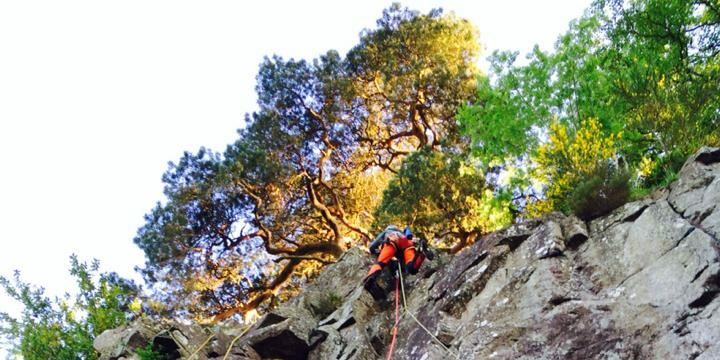 Here are the directions and maps to the more popular ones we use and there are links to UK Climbing and Scottishclimbs websites for the climbing routes.